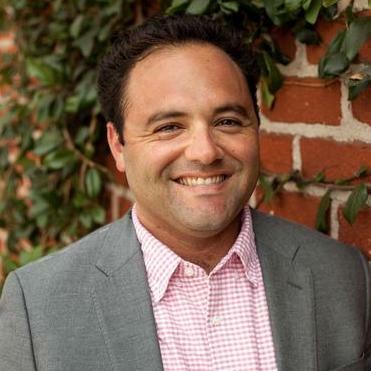 Peter is a native Angeleno, music enthusiast, and Brazilophile with a passion for helping innovative nonprofits and creative businesses achieve their goals. With a background in personal development and organizational development, Peter strives to create a supportive environment for his clients, helping to identify keys strengths and challenges to enable and empower his business and nonprofit clients to reach their full potential. Peter's practice areas include nonprofit administration and compliance, commercial contracts, intellectual property licensing, and business and real estate litigation. "In the early days of our business, Peter helped us find and contract with music content providers for our internet television show. He drew up licensing agreements, liaised with the artists, and secured licensing rights." "Given the unique nature of our game (a Mega Game designed for play with 60+ people), Peter's advice was critical in figuring out how to license our game to game runners. Once we understood how to license the game, Peter drafted our license agreement." Justice Lab is a non-profit organization dedicated to diverting ten thousand defendants from the Los Angeles County criminal justice system. Through application of restorative justice principles, organizational development theories, and systems design, Justice Lab works with local municipalities, judges, and attorneys to make criminal justice more effective, efficent, and compassionate.